Self-Publishing is to publish ones work independently without the involvement of any third-party publisher and at the expense of the individual. 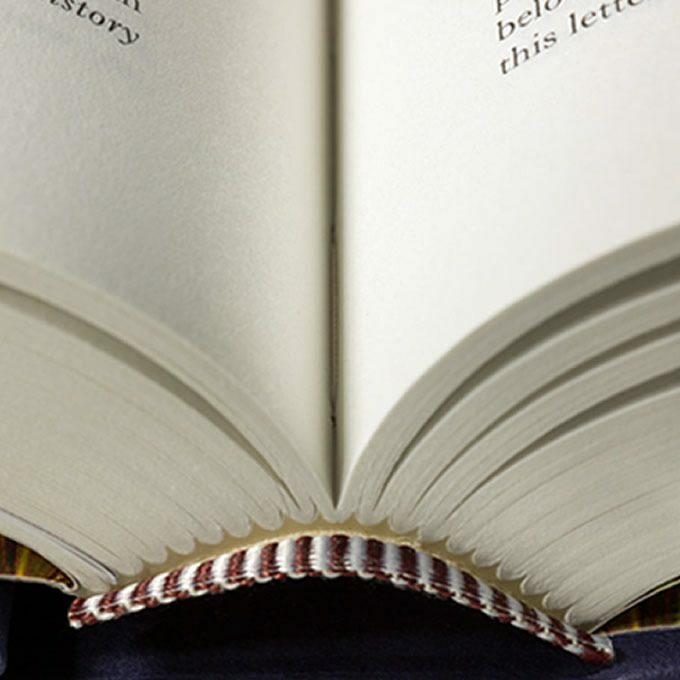 A self-published book is also known as a privately published book. The author is completely in control of the entire process, for example the design, the format, the price and the marketing of the book. Watermans Printers are an Award winning book printers having won Bord Gais Energy Children’s Book of the Year and Irish Printer Book of the Year for the Royal Irish Academy. We also accommodate Self-Publishing projects with our minimum economic quantity being 500 books. This is based on lithographic print (ink not toner). With an excellent unit cost, you can now produce and sell your books making a clear profit and reasonable margin per unit. 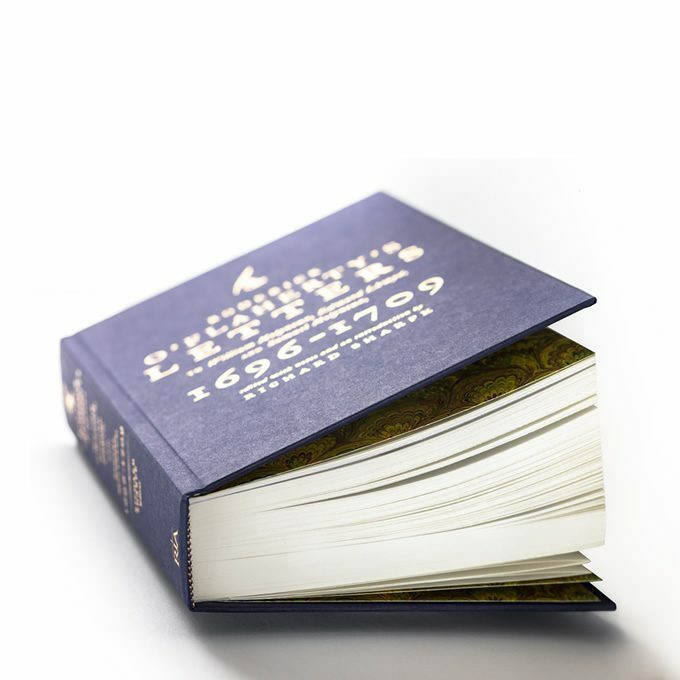 We offer various finishing options such as: Hard Back, Soft Back, Slip Cases, Belly Bands, Dust Jackets, French Flaps and much more. We offer ISO print colour management and press pass your print on site. 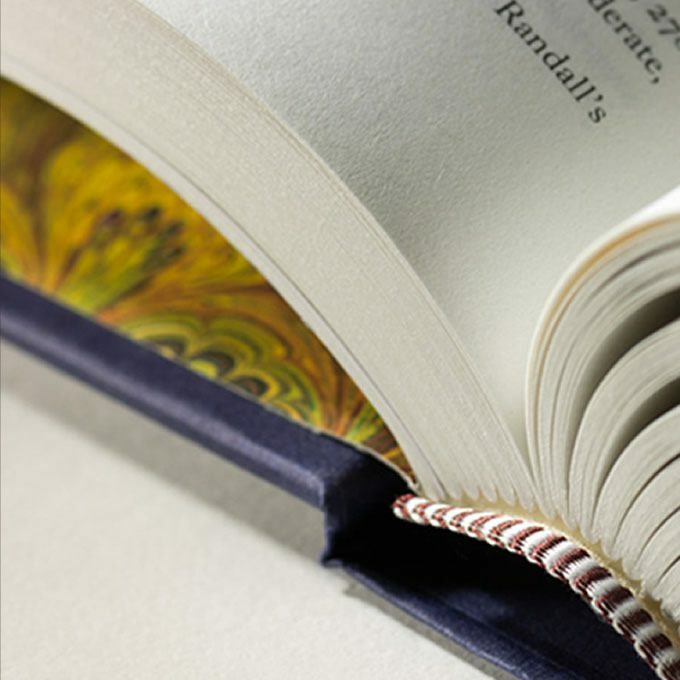 Award winning thread sewn case bound book with spring back cover book printed for Royal Irish Academy. Gold foiled cover with coloured head and tail banks.